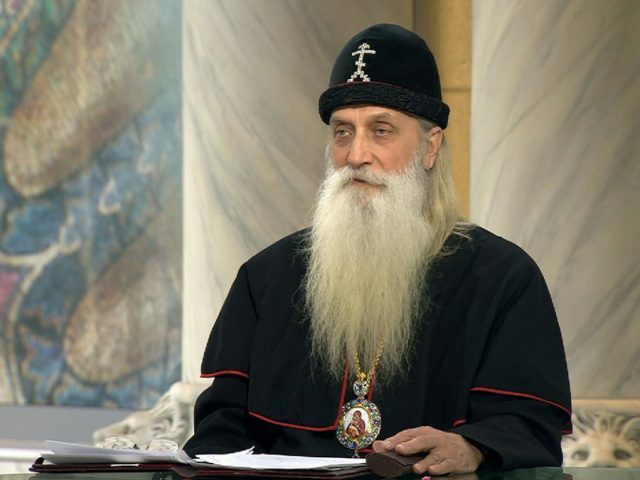 “The Old Belief has more than 350 years of experience of coexistence with a variety of religions and nationalities”. 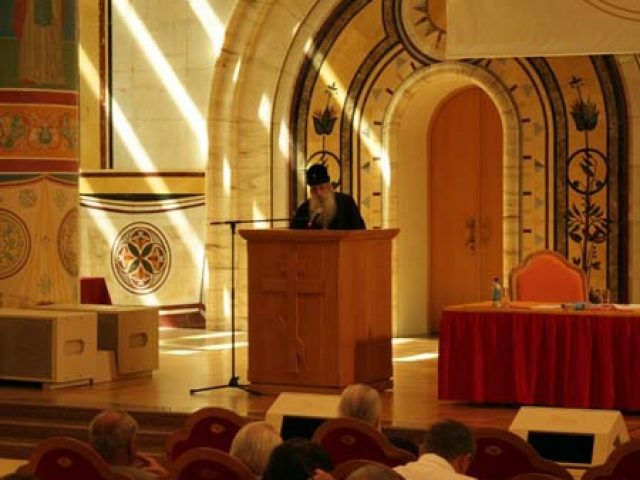 Speech of mitropolit Korniliy at the State Duma at the round table. 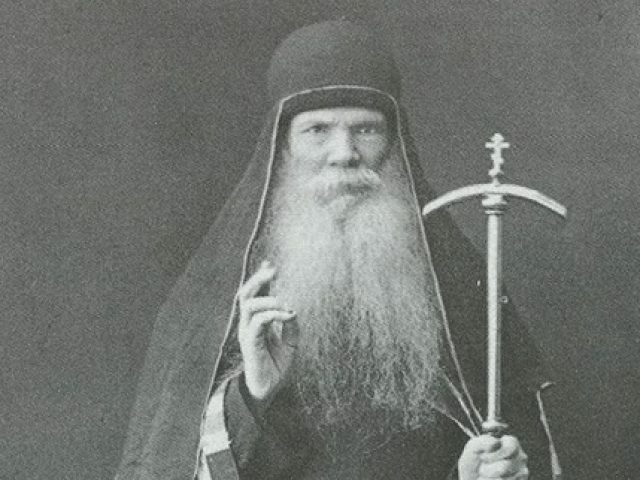 Archbishop Anthony (in the world – Andrew Hilarionovich Shutov, 1800 – 1881) was born in the village of Nastasyino in the Podberezinsky oblast of the Kolomensky district. 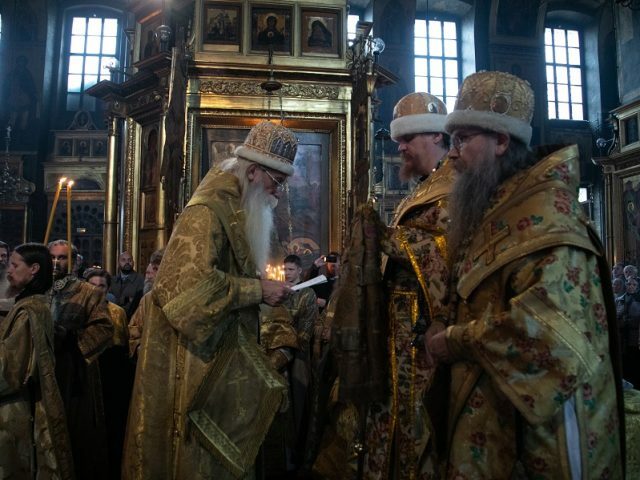 A brief historical and cultural review of the fundamental events and personalities of the Russian Church beginning with the Baptism of Rus’ to the Raskol (schism) of the Church in the 17th century. 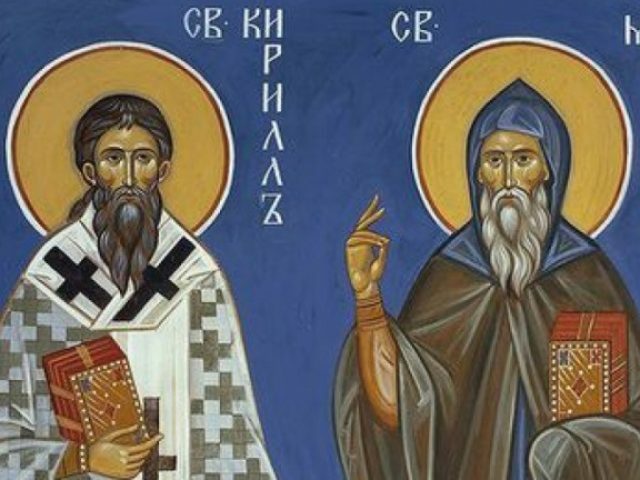 The history of the resettlement of supporters of the Old-Rite faith to the Far East and later to China, as well as the history of the main figures of the Old Belief in these lands. 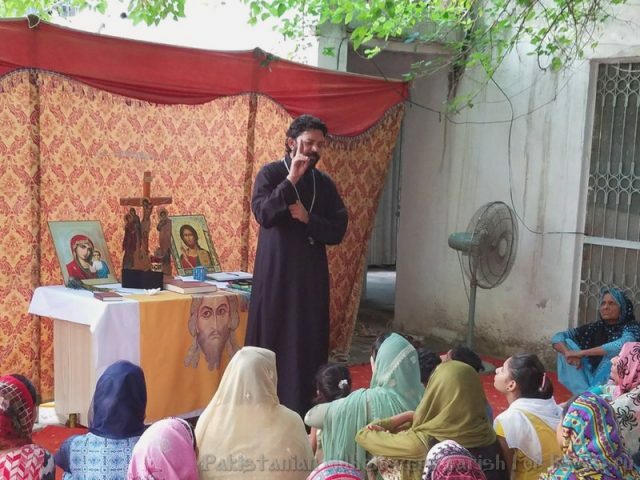 The first year of Old-Rite Orthodoxy in Pakistan. 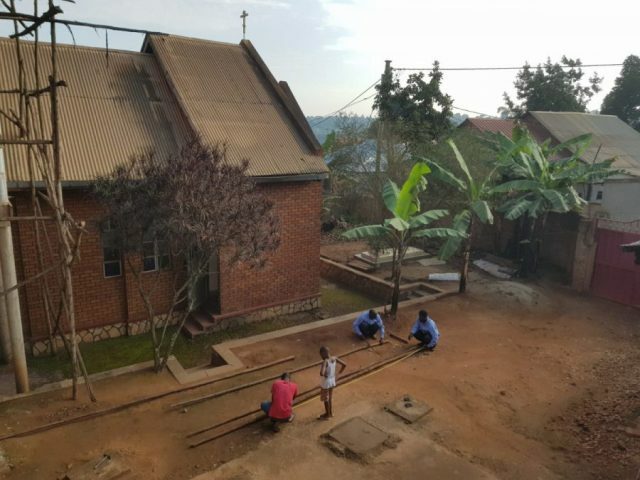 About father Joachim Kiyimba and his parish joining the Old-Rite faith and the present day life of Uganda’s Old-believers. 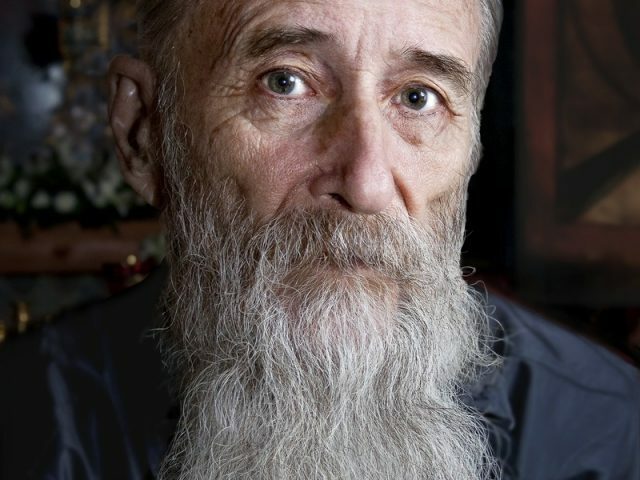 An interview with the researcher of the Old-Rite faith, Boris Pavlovich Kutuzov, whose research convinced him of the correctness of the Old-Rite. 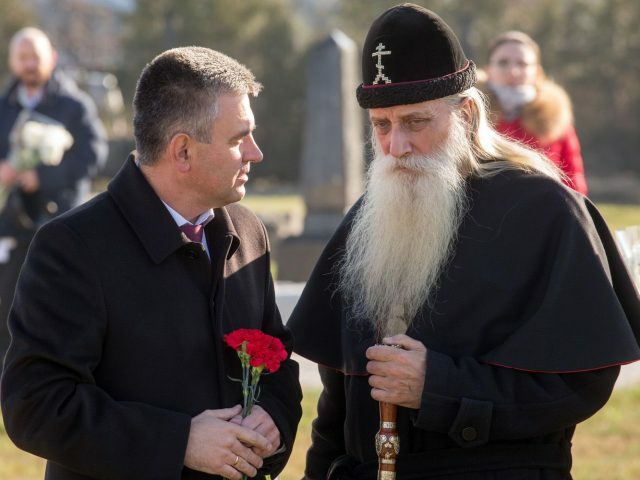 Brief accounts of the history of the Old Belief on the territory of Romania, spiritual life and original traditions, church administrative structure and ties with the Old-believers of Russia. 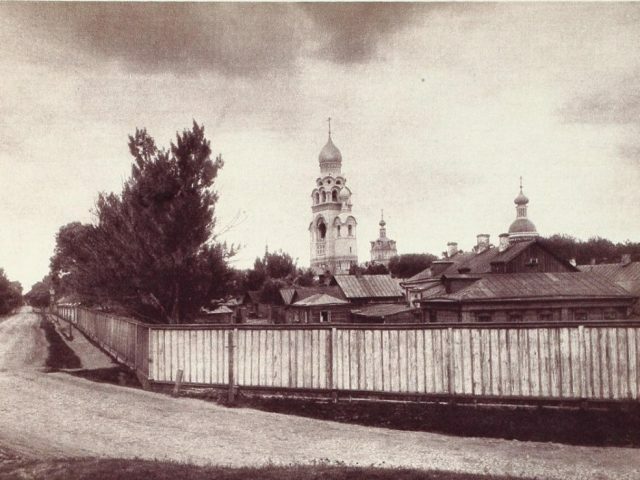 The main historical spiritual centers of the Russian Old-Rite Church. 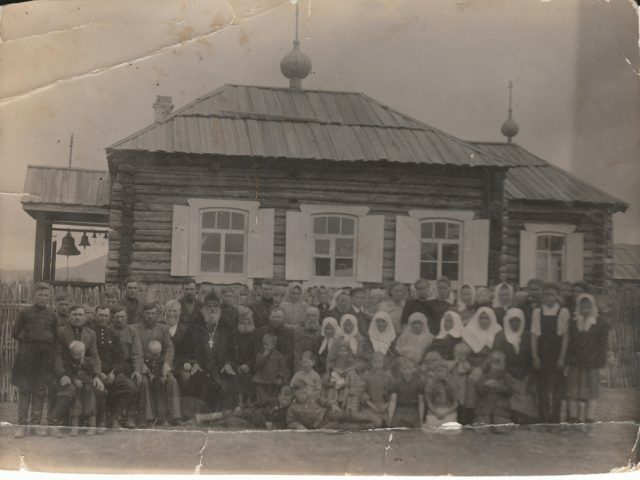 On the history of the Ugandan community joining the Russian Orthodox Old-Rite Church. Concerning the mysteries accompanying a person during earthly life. A true Christian lives by the Church and for the Church. He is whole: for him there is no separation between personal and public life, and he always tries to act according to the commandments. There are certain rules for the life of a Christian. 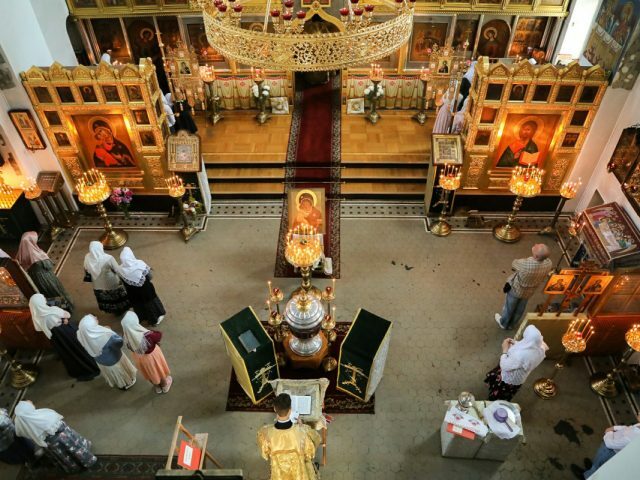 On the commandments and principles that guide Old-believers. 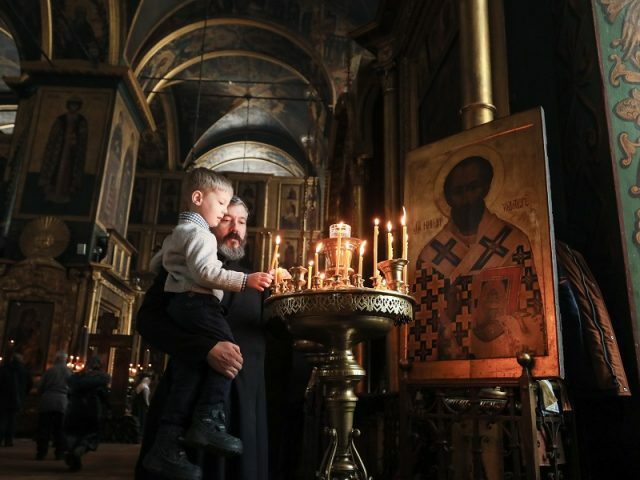 On the history of Old Orthodoxy from the time of Christ to the present day. 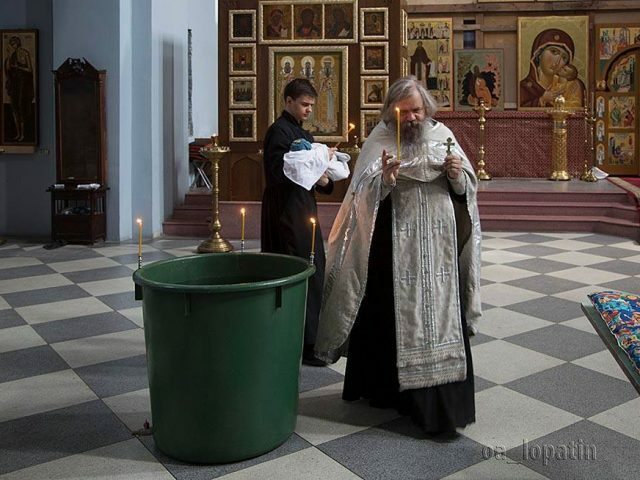 The church feast day of one of the side-chapels of the Intercession Cathedral was celebrated at Rogozhskoe. 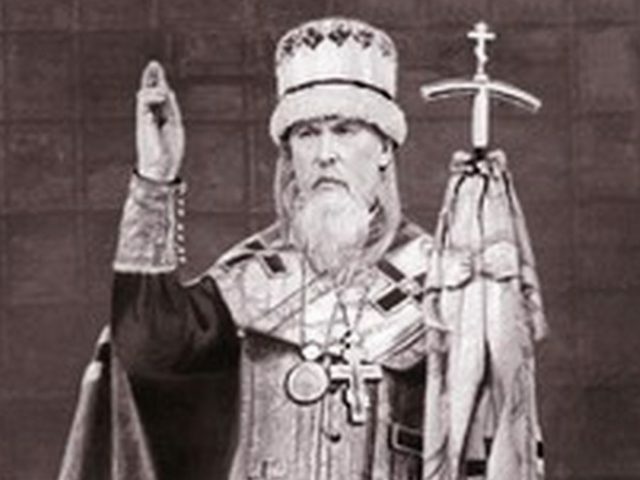 The episcopal consecration of the monk-priest Andrei (Kladiyev) took place in the Intercession Cathedral at Rogozhskoe in Moscow.